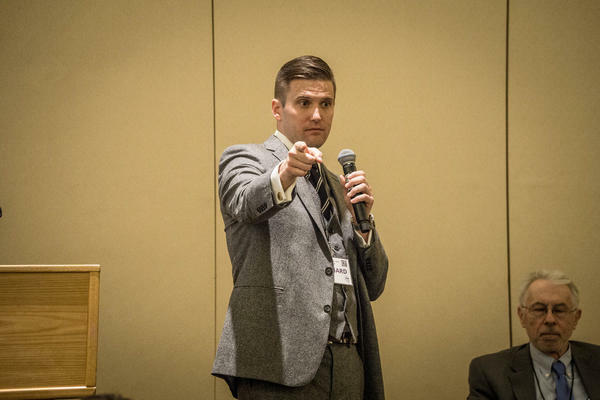 The University of Florida is cancelling a rally scheduled for September led by white nationalist Richard Spencer. But one of Spencer's supporters may be willing to take that up in court. UF President Kent Fuchs released a statement Wednesday calling Spencer's rhetoric racist and repugnant. In that statement, Fuchs says the university decided to cancel the event due to safety concerns for the students on campus. But Cameron Padgett, who helped organize the event, is threatening the university with a lawsuit to allow Spencer to speak. Padgett says the university should be held to the same standard as Auburn. "They're assuming it's going to be a big protest, but they have every obligation to protect us. And we were willing to pay for security just like we were at Auburn", said Padgett. UF spokesperson Janine Sikes says the university is ready to go to court as well and is preparing for any outcome of potential lawsuits. Copyright 2018 WGCU. To see more, visit WGCU. Florida ranks No. 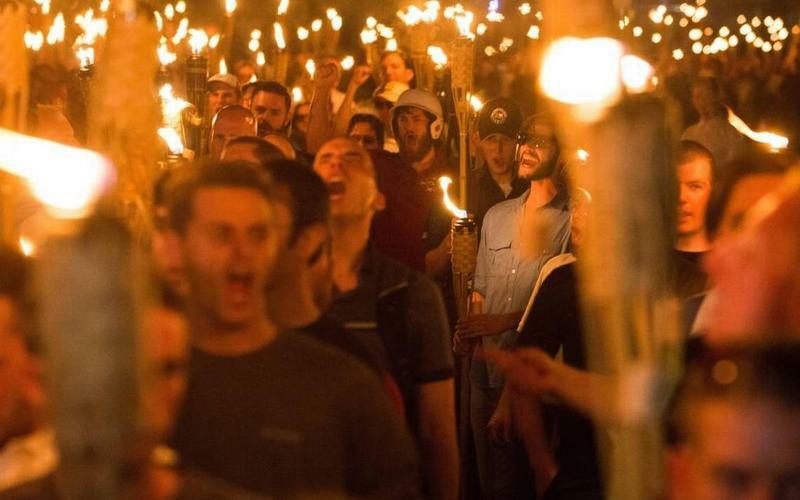 2 in the list of U.S. states with the most active hate groups. The most recent Hate Map, put out regularly by the Southern Poverty Law Center, shows 63 hate groups operating from Pensacola to Miami. 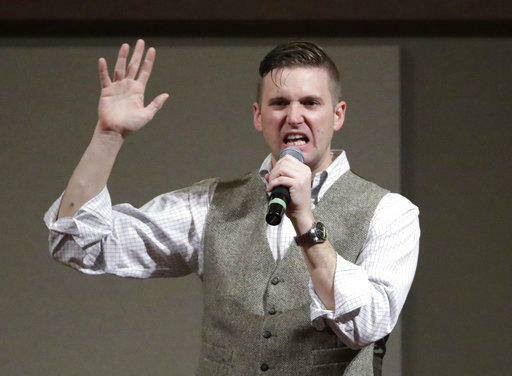 The University of Florida is refusing to allow white nationalist leader Richard Spencer to speak on campus next month, citing “serious concerns” about safety in the aftermath of a deadly weekend clash in Charlottesville, Va. In a message to staff Wednesday morning, university President Kent Fuchs said the decision to deny the National Policy Institute's request to rent space on campus came “after assessing potential risks” with campus, state, local and federal law enforcement officials.